Server is used to store, retrieve, and send the computer files to another computer in network. It is heart of every organization. All the data are stored in server which is then used among every person of company. It is important to have high functionality servers which can store millions of data and work well in case of power fluctuation. 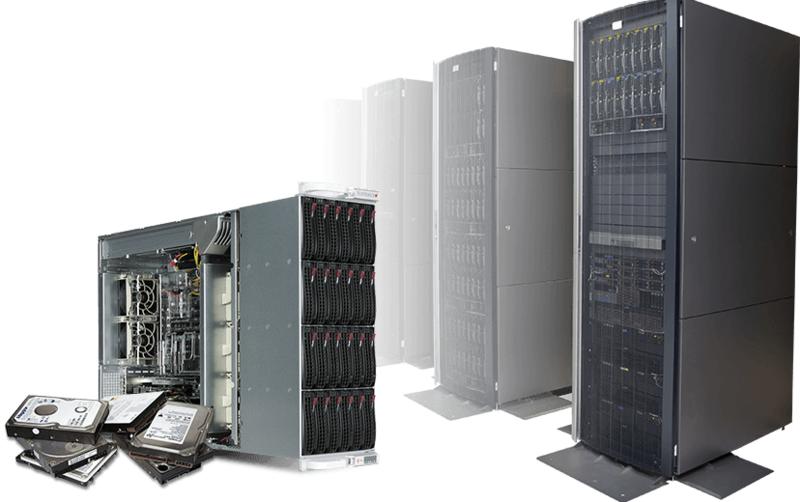 We are prominent company in supplying servers of high quality. These servers are built to store the larger amount of data and have flawless functionality. We have best severs and are available at affordable prices.